//delete the layer from the database and AXserver. Axbuild xppcompileall /aos=01 /log="E:\log" /altbin="C:\Program Files (x86)\Microsoft Dynamics AX\60\Client\Bin" /compiler="C:\Program Files\Microsoft Dynamics AX\60\Server\AX2012R2\bin\ax32serv.exe"
AxBuild.exe can accomplish a full compile of all X++ code, into AX p-code, many times faster than the traditional compile that you start from the MorphX client menu. Step 1. Create a model and move all the objects that you want to move out of the layer. Step 2. Create a project of this model and export the project as an xpo. Step 4. Synchronize the database from the AOT. This will delete the data but we will retrieve it later. Step 6. Synchronize the database. Step 7. Export this new model. Step 10. Delete old model, compile / synchronize. 1. On the client computer that is running Visual Studio, open the Start menu, right-click Visual Studio 2010, and select Properties. If you run the Visual Studio executable with a parameter of /?, then it will show you all the available switches you can use. All labels in the system are grouped under this node. In AX 2009, after placing a label file, we needed to restart the AOS so that the label index was build. 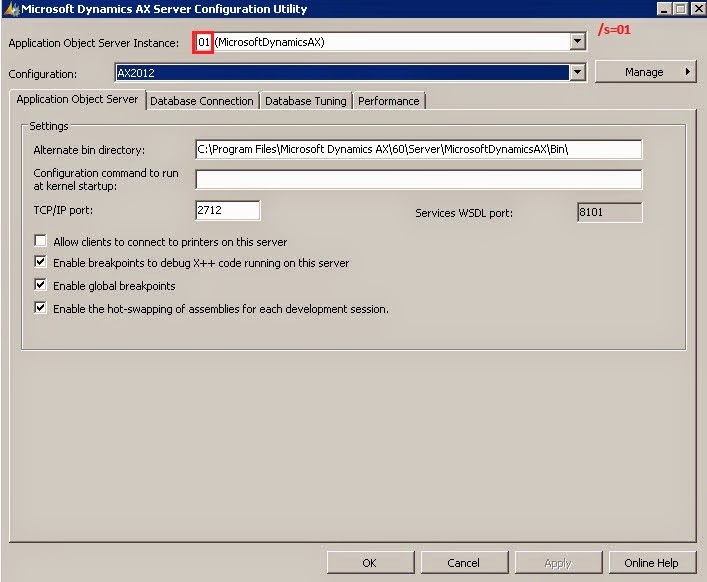 This isn’t required in Dynamics AX 2012. Just try using the label somewhere, and you will see that it is immediately referenced. In Dynamics AX 2012, the label file is imported in your current model. Now let us restart the AOS and see what happens. After restarting the AOS, go back to your application folder and try to find the label file again. This time the label file will be found. Point to remember, on every AOS restart, all label files will be copied to the application folder from the model store. So your label files are contained in your models but they are stored in your application folder as well. Now let us try to delete the label file. Right click on your label file. Do you see a delete/remove option? Select the TemporaryModel checkbox and press OK.
Open a command prompt. We will be using the command line utility AXUTIL to delete the model. Delete the label file from your application folder as well. When you open AX now, you will get a dialog saying that “Your model store has been modified.” This is normal because each time you perform an operation on a model, you will get this dialog. Depending on your operation, you should select one of the option. Since we just deleted a model which just had a label file, select Skip. Open AOT and notice that the label file is deleted now.